Every time I go to the movies I hope and pray that I will come across a new film that moves me as much as my favorites from the seventies and early eighties. With each passing year it seems like I find fewer and fewer modern works that spark that special flame in me but when I do I am both exhilarated and grateful. 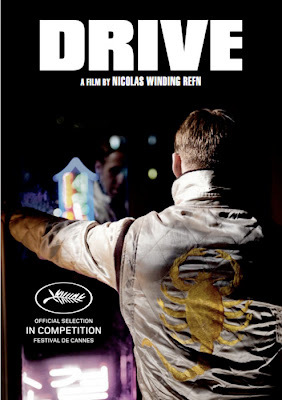 Drive, the masterful new film from director Nicolas Winding Refn is one of those rare new movies that hits me as hard as those films that I routinely list as my favorites, like Arthur Penn’s Night Moves and Wim Wender’s Paris, Texas. It’s an audacious, gripping and absolutely pulverizing work that combines the themes of the seventies existential neo-noirs with the dazzling style of the eighties Cinema du Look. Like a film that it owes much to stylistically and thematically, Paul Schrader’s still-stunning American Gigolo (1980), Drive is centered on man who has become a prisoner of a persona he has tried so hard to cultivate. Like Schrader’s lonely Julian Kaye, Drive’s unnamed main-character is a man who has worked his whole life pushing people away when all he truly wants is to let someone in. As played by Ryan Gosling, who delivers a elegiac and poetic performance that stands with the best I have ever seen, the character in Drive is a man who seems to be having a constant inner-monologue...a man who finally realizes that beneath the cool façade he has worked so hard to create lies a human being with the capability of doing something meaningful and pure. As my buddy James Hansen writes in his eloquent piece over at Out 1, "He is nothing if not a reluctant super hero decidedly unaware of his powers due to their quotidian function in his life." Opening with a long near-silent sequence that pays homage to the works of Michal Mann (who owed much to Jean-Pierre Melville), Drive suddenly becomes a work driven by sound during its striking opening credit sequence, which seems to pay homage to incredibly both American Gigolo and Risky Business. From the first frame to the last, Drive is a stylistic triumph for Refn but it's also filled with the kind of emotional depth rare for American films released today, especially the many modern action films that Drive could have become in less intelligent and thoughtful hands. Directed with a fierce fluidity by Refn, Drive is a, rightfully, propulsive experience that manages to feel frenetic even when it is chillingly still. While the film features several of the most shocking and well-done sporadic moments of violence I have seen in quite a while, Drive is at its most potent in the scenes between Gosling and the character played by Carey Mulligan, who says more with her touching smile than most actresses can say with the best dialogue at their disposal. The two have a palatable chemistry that radiates off the screen, and at times it feels like Refn is allowing us to look at a private, but destined to be doomed, intimacy we probably shouldn’t be allowed to see. While the film is controlled by Gosling and Mulligan’s poignant performances, Refn has gathered together a truly outstanding cast of supporting players including a magnificent Albert Brooks, a menacing Ron Perlman and a wonderfully damaged Bryan Cranston, who plays Gosling’s mentor and only friend in the world. 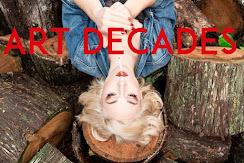 Christina Hendricks (good in a part originally meant for Bobbi Starr), Oscar Isaac and Andy San Dimas also pop up in the film, one of the most perfectly cast of the year. Along with Refn’s confident and expertly handled direction, and the performances given by his cast, much of Drive’s success is due to the wonderfully sleek and shimmering photography of cinematographer Newton Thomas Sigel, a gifted artist who has usually been confined to photographing films that aren’t deserving of his talents. With Drive Refn really allows Sigel to shine, and if all the film had to offer was its look it would still be among the most notable of the year. Also delivering devastating work is composer Cliff Martinez, as his score here joins the ranks of his best (which include Solaris and the more recent Contagion). 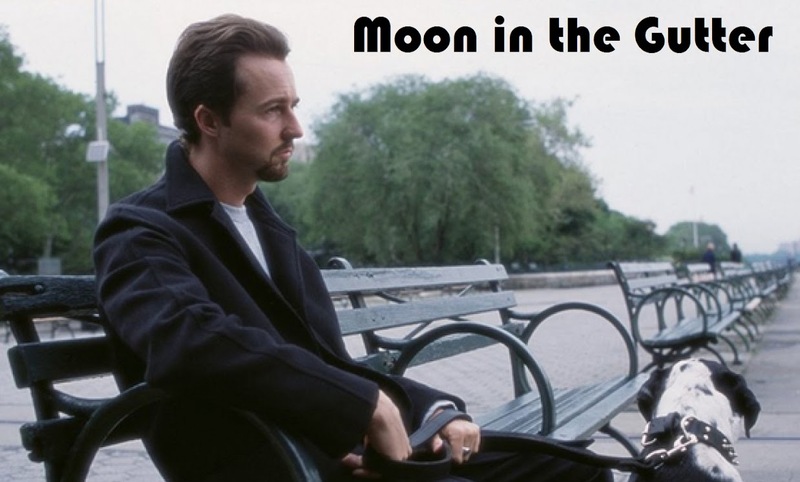 His music, as well as the songs carefully selected for the film, tells us as much about Gosling’s character as Tangerine Dream’s score did for James Caan in Thief or Moby’s "God Moving over the Face of the Waters" did for De Niro and Pacino in Heat. Martinez's score becomes its own character in Drive, a work in which each sound seems as carefully chosen as every movement. Drive has had its critics (including my friend Tony Dayoub over Cinema Viewfinder) but it moved me like no other film has in a very long time. It even provoked a physical response as I left the theater shaking and I have barely slept since I saw it, as images of Gosling’s haunted stare keep replaying in my head. Drive left me feeling shook-up, dazed and, like my favorite films, if left me feeling like I had been granted a glimpse into part of myself that I didn’t know (or had forgotten) about. I'm with you completely on this one, Jeremy. One of the best films for 2011 for me. I recall, like you, Michael Mann's HEAT, but Walter Hill's THE DRIVER, too. This one going to haunt me for a bit, I reckon. As well, I think I'm going to be playing this soundtrack for the same length of time. Excellent review and thoughts on the film, Jeremy. Thanks for this. Yep that Walter Hill film is another one. DRIVE is a real film-lovers dream as far as I am concerned. Thanks again for commenting and I can't wait until my copy of the soundtrack arrives! "DRIVE is a real film-lovers dream as far as I am concerned." You got that right, Jeremy. So much so, I gave you a shout out today in a related post. Many thanks. Thank you very much for the link to the wonderful piece and the mention. I really appreciate it! Well, till your soundtrack for this one arrives, there's this haunting track to keep you going, Jeremy. Thanks.